Let’s get you some tickets for Long Division! 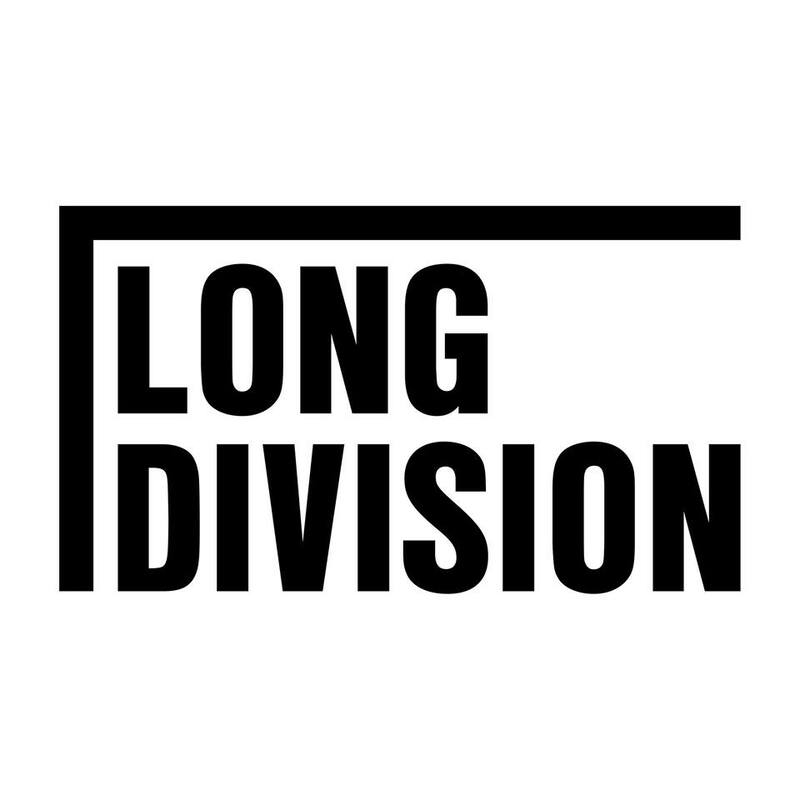 The quickest place to get tickets to any part of Long Division is through See Tickets here. This includes our main huge event on Saturday June 1st, but also other events on Thursday May 30th, Friday May 31st and Sunday June 2nd. Tickets for Saturday June 1st are also available through Jumbo Records, Crash Records, Wah Wah Records and Vinyl Tap. They are slightly cheaper through record shops but their sticks are limited. Support them if you can! Be aware that there are a few extra tickets options for Saturday June 1st. We offer group tickets, meaning five people can attend for the price of four. There is a pre-order option on a compilation vinyl we are producing, featuring then new and emerging acts at the festival. Buy that alongside your ticket and you’ll get the yellow heavyweight vinyl for just £12.50. U18s can attend Long Division for just £1! Some venue restrictions apply – contact us if you have any questions.